On this day in 1981, it was revealed that an article written by journalist Janet Cooke for the Washington Post the previous September entitled ‘Jimmy’s World’ – for which she had just won a Pulitzer Prize – was a total fabrication. The story told of an 8-year-old boy living in a low-income Washington D.C. neighborhood named Jimmy, who became addicted to heroin after being introduced to it by his mother’s live-in boyfriend. In her article, Janet Cooke described Jimmy as “8-years-old and a third-generation heroin addict, a precocious little boy with sandy hair, velvety brown eyes and needle marks freckling the baby-smooth skin of his thin brown arms.” She also claimed that Jimmy wanted to be a heroin dealer when he grew up. Almost immediately there was great controversy. People demanded that Janet Cooke reveal where Jimmy lived so he could be helped. Cooke refused to provide his location, sighting the need to protect her sources and that her life would be in the line of fire from drug dealers if she snitched. At the same time, the city government began an intensive search to find the little boy. As the popular outrage about Jimmy grew, rumors began to swirl around the city suggesting that he didn’t exist, that Janet Cooke had simply made him up. 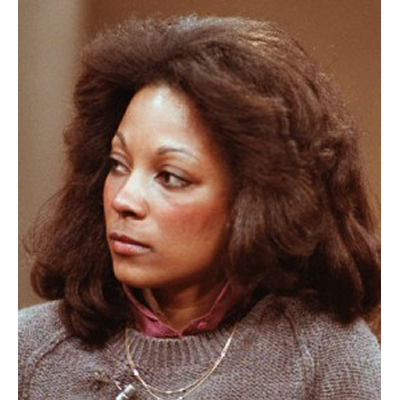 The Post stood by her and denied these rumors, but everything came to a boil on April 13, 1981 when Cooke was awarded the prestigious Pulitzer Prize on account of her story. The editors of the Post, who had learned that Cooke had lied about various academic credentials on her resume, confronted Cooke and demanded that she provide proof of Jimmy’s existence. Cooke, unable to do so, finally admitted that she had never met Jimmy and that much of her story was fictitious. Cooke offered her resignation, and the Post, humiliated by the incident, returned the Pulitzer Prize. 50 queries in 0.647 seconds.